Recently, Nicole released a video for her song “A Little Crazy,” a single from Goodnight Rhonda Lee. “I’ve always made videos with a story or strange comedic twist to them. ‘A Little Crazy’ is one of the most simple yet powerful songs I’ve ever written so I wanted the video to be simple and classic,” Nicole said. 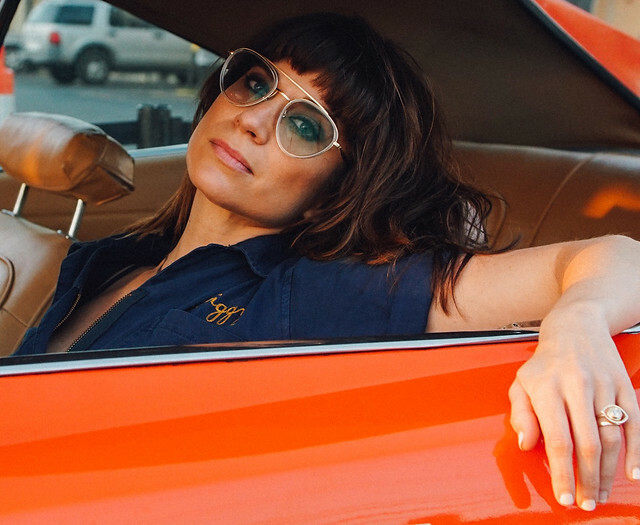 Go to Wolf Trap early for Nicole Atkins! The show is sold out.